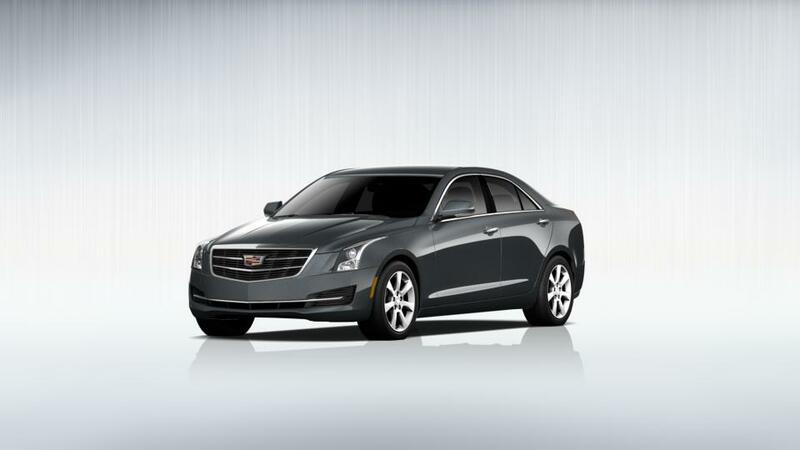 The new Cadillac ATS Sedan, available in Spokane, is a well rated four-door sedan with unique design and a comfortable cabin. The interior of the sedan makes a lasting impression, designed with premium materials like semi-aniline leather, wood, carbon fiber, and aluminum. Connectivity is never a problem in this impressive sedan; it comes with a built-in Wi-Fi® hotspot with 4G LTE technology that lets you connect your mobile devices. It also comes with advanced safety features to keep you and your passengers safe. Stop by our dealership, Camp Cadillac, near Deer Park and Cheney, to learn more.